Description: Guitar for Beginners Class is appropriate for 6th grade and up. 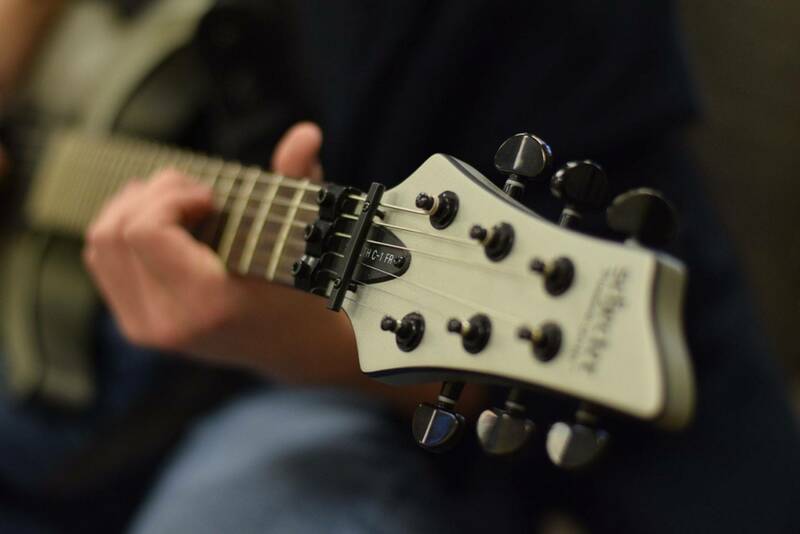 Instruction will include tuning the guitar, knowing parts of the guitar, playing chords, various scales, strumming techniques, and reading tabs and chord charts. Students will be required to have access to a guitar for daily practice. Materials will be provided. Paul has grown up in Richmond, Virginia where he attended Virginia Commonwealth University. He received an undergraduate degree in piano performance and then a Masters in Church Music from Southern Baptist Theological Seminary. Paul has happily served as the Worship Pastor at Ironbridge Church since 1998. 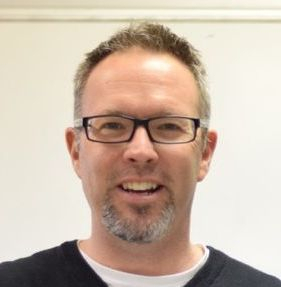 He and his wife Sarah have schooled their boys, Paul and Thomas, at home for the last 13 years and enjoy giving back to the homeschool community by teaching at Bridge Academy. Working with students to encourage them to grow not only as Christians, but also as musicians has really been a blessing in his life.